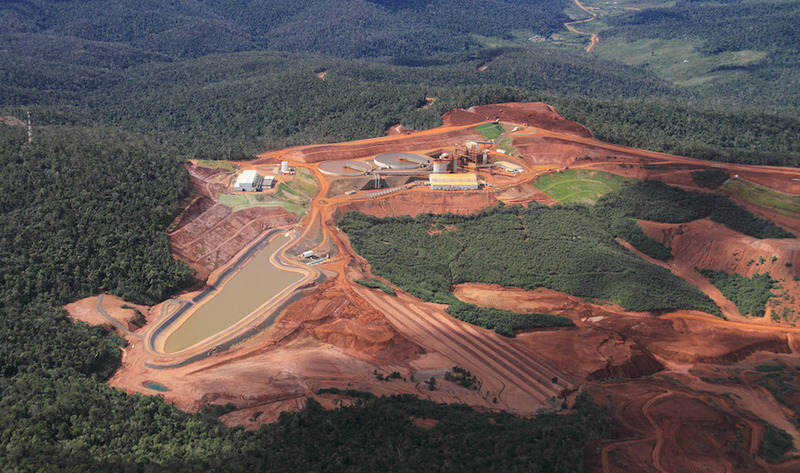 Sherritt's dream of lifting Madagascar out of poverty and making a handsome packet for itself on the proceeds from a huge nickel mine appear to be in jeopardy. The Toronto-based company (TSX:S) revealed it is looking at exiting the Ambatovy nickel and cobalt project – a mine it spent 90% of the $5.5 billion it cost to develop, with its Asian partners – in an effort to relieve a crushing debtload that has caused red ink to spill. To build the mine, Sherritt had to go cap in hand to its Korean and Japanese partners, and borrow US$650 million to pay for its 40% share of what is the world's biggest nickel mine, with the capacity to produce 60,000 tonnes of nickel and 5,600 of cobalt a year. According to CEO David Pathe, that loan has now grown to around $1.3 billion. “It’s an enormous debt number for a company our size,” Pathe said in an interview with the Globe and Mail at the Mining Indaba mining conference in South Africa. Sherritt, which also owns oil and gas operations in Cuba and mines cobalt and nickel on the island through its Moa joint venture, recently reported a net loss of $378.9-million for 2016. 2015 was quite a bit worse, with a net loss of $2.1 billion largely due to a $1.6-billion writedown on Ambatovy. In discussions with Pathe, the Globe reports that while Sherritt is supposed to receive a 12% share of Amabotovy's cash flow, the mine has yet to make any cash to distribute. The mine was expected to produce between 48,000 and 50,000 tonnes of nickel in 2016 and 3,300-3,800 tonnes of cobalt. The company's current preferred option is to work out a deal with its partners that would involve surrendering some equity in exchange for reducing its debt, but if that option fails, a complete exit from the project is “potentially still on the table,” according to the newspaper. Sherritt's stock was beaten down by the news, closing the day nearly 10% in the red, on double average volumes. Sherritt was Canada's largest thermal coal producer before it sold its entire coal business in late 2013 for $946 million, to Westmoreland Coal and Altius Minerals.